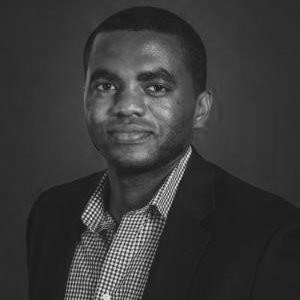 Ike Ekanem is the Global Head of Finance and Accounting BPO at Uber. His role is spit between service delivery and vendor management. Ike has been focused on driving business outcomes by using an outsourced model as the key ingredient to make sure costs are low and service is high. He is also an Adjunct Professor at California State University, East Bay. Check out the incredible speaker line-up to see who will be joining Ime.